The BFM also popped into the Genoa for a veggie burger with onions for my pop (£2.30). He said it was lovely. 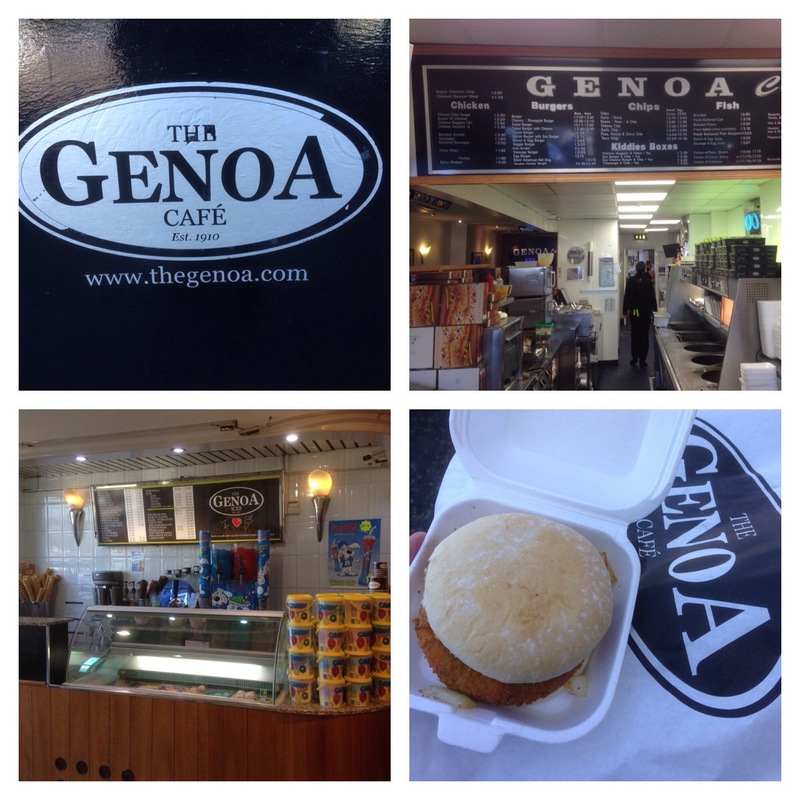 Genoa has been around since 1910 serving great ice cream,coffee and fish and chips.